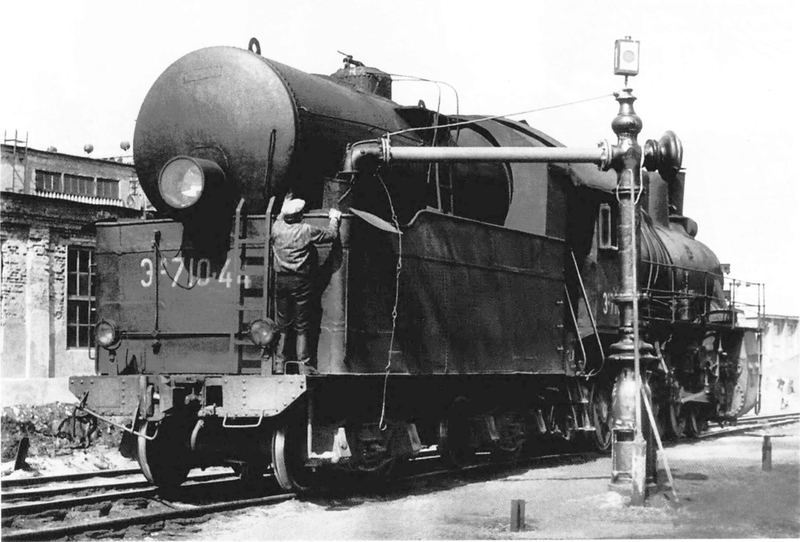 Russian railroads are one of the biggest mysteries of the past. Old historic materials reveal the scale of falsification that surrounds railroads' history and history of the whole Russian Empire. 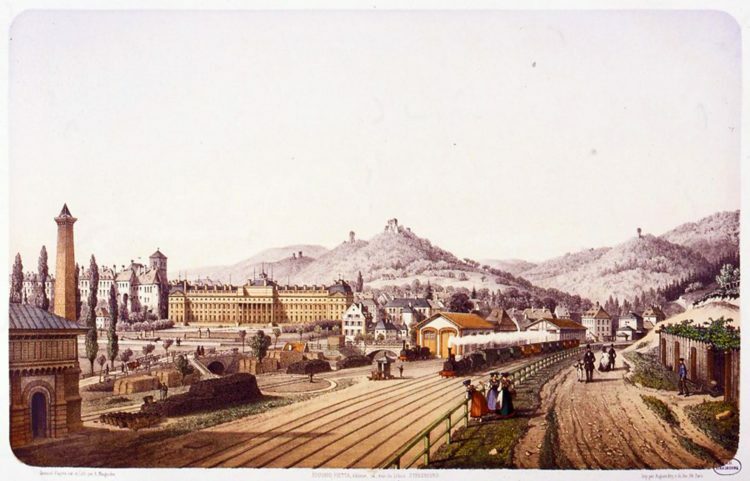 The topic of Russian Empire's railroads is very interesting, like any other topic concerning the industry of the 19th century. In the times of the Russian Empire there were even verses about the harsh working conditions on railroads. 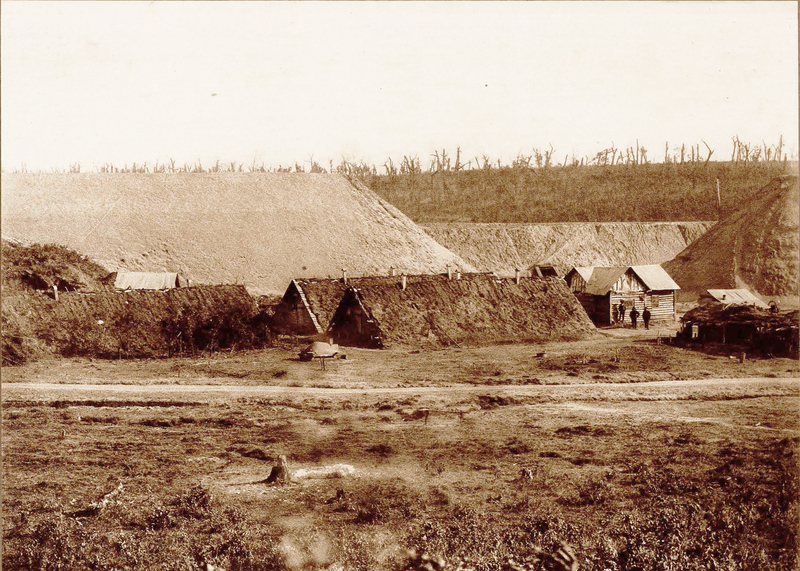 Due to the large scale of work and poor labor saving, the conditions there were indeed harsh. 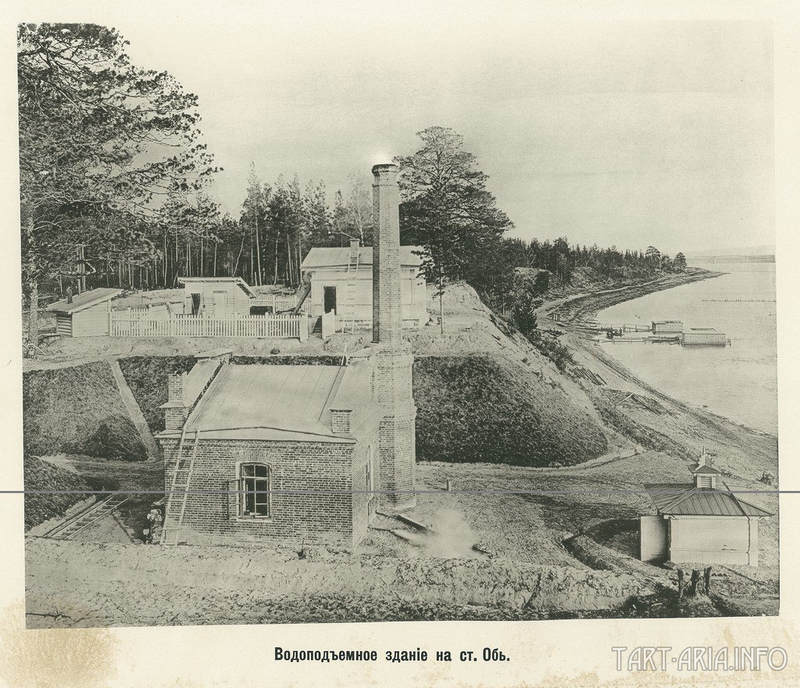 The photo shows construction of the Amur railroad at the 568th verst (Verst - a Russian unit of distance equal to 1.067 kilometers (0.6629 mile)) in the year 1911. The dump in the background is handmade, which is a great amount of labor. You can also see some houses that are covered by torrential flood, which, apparently, had happened recently. These were the houses the builders lived in. The conditions, as you see, are extreme. But in the end, the country received communication routes, which gave a powerful impetus to its development. 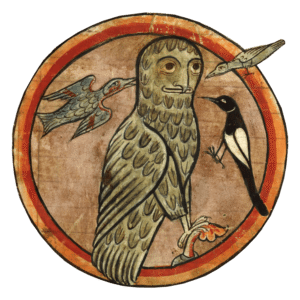 These routes of communication were completely different from what we have now, but at that time they were the greatest achievement of technology. Nevertheless, as historians say, Russia's development of railways has always lagged behind the European one. It is not surprising — the distance that had to be covered by railroads and the power structure of Russian Empire are incomparable with those in Europe. But how did the first communication lines look like? The only remaining technical solutions of the past are track and carriage facilities, even though they have changed too. The traction part, the cryptographic part, the power supply part and some other technologies have changed completely. But was is due to the technical progress or something else? Let's look closer by staring with the least – the water supply systems of steam trains. As you probably know, steam trains need water as much as they need fuel. Without it, the steam boiler will not work. And it is obvious that each large station had a water supply point, like in the photo. Water for such points was extracted according to a standard scheme: a water-intake device – a water-lifting device – a storage device – a dispenser. There are many old photos of these sites. For example, the photo of the non-extant water-lifting building of the "Обь" (Ob) station of the Middle-Siberian Railway (does not exist any longer, currently – "Новосибирск-Главный"), taken from the official edition of the "Великий путь" (Great Way) photo album of 1899. It looks like an ordinary photo, except for one thing – another photo of this place. Again, we see some retouched smoke above the chimney. What was the purpose behind changing that particular detail? Speculating by contradiction, it turns out that there was no smoke at all and could not be. But what about the water for steam trains? It was needed regardless of season, in winter and in summer. 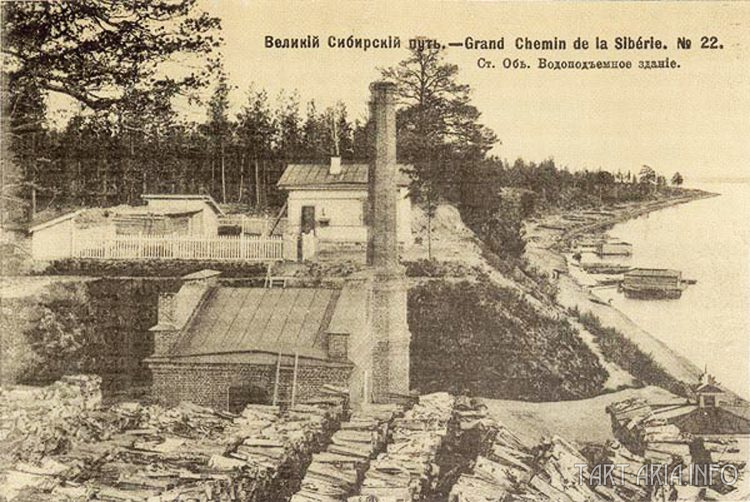 In the case of the "Обь" station example, the volume of water consumption was significant, so there were intermediate water-filling stations along the way, some of which are extant in that area of Novosibirsk. It's hard to say now how this system looked geographically. The "Обь" station has been reconstructed almost completely, there is no available cartographic material about its original design. But ultimately, why did someone paint the smoke in the photo? The answer, most likely, should be looked for in similar photos of other water-lifting devices at other stations of that time. Particularly when we have another interesting photo. 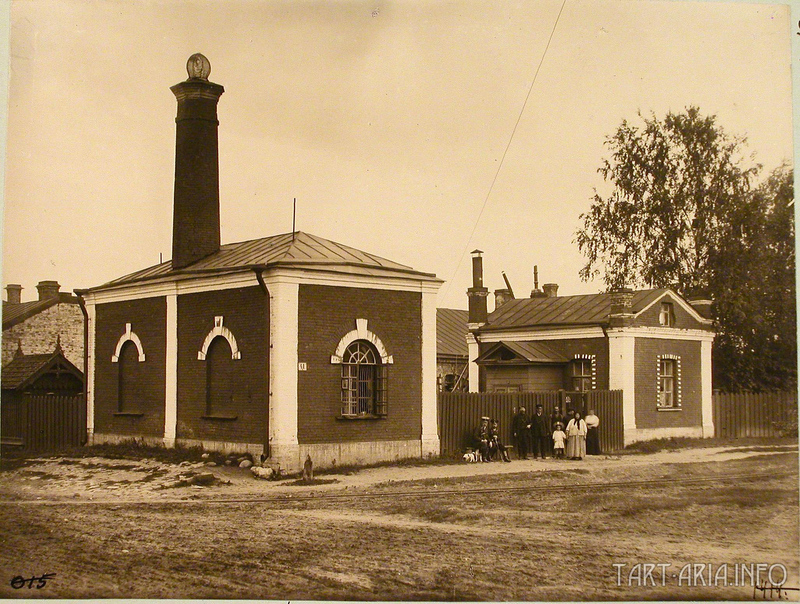 This is a view of a water-lifting building of the "Wilno" railway station in Warsaw in 1911. 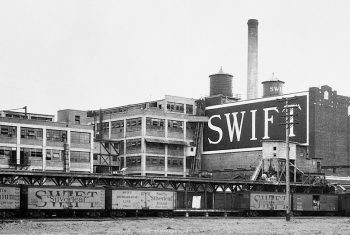 It is clearly seen in the photo that the chimney is sealed with a metal casing and no smoke is drawn. But why did the chimney need to be sealed? Most likely, it is not a conservation measures for decommissioning, simply because there were no other water-lifting systems out there. But is it a chimney at all? By the way, bunch of old photos with similar constructions from different geographical places have been preserved. 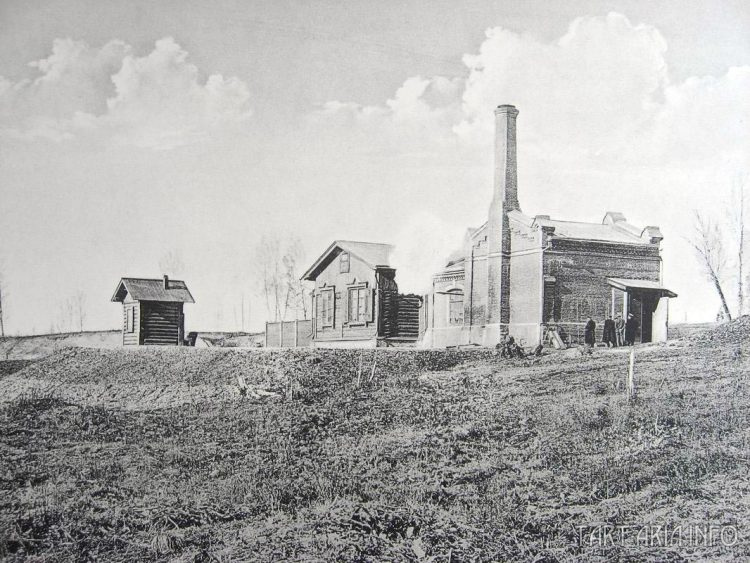 This is "Luga" station of the Warsaw railroad in 1911. This is "Kamala" station of the Siberian railroad in 1910. 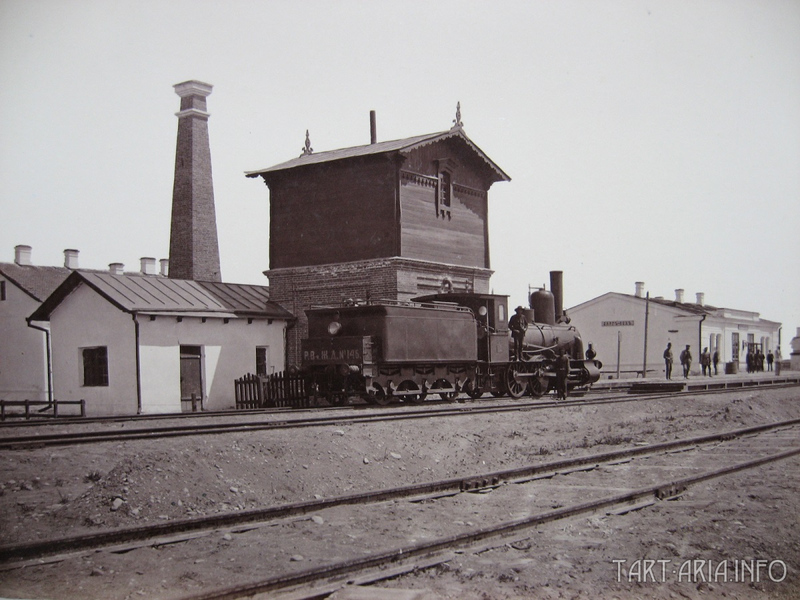 This is "Darg-Koh" station of the Rostov-Vladikavkaz railroad in 1913. As we can see, it looks same everywhere – no smoke that would come out of chimneys, even no ladders for firemen to climb to the top. Knowledgeable people would confirm that without periodic cleaning of walls from combustion products, such chimneys can't operate for a long time. It seems odd at first glance, but everything becomes clear if suggest that those chimneys are nothing else than parts of some pumps, powered by atmospheric electricity. As you understand, such technologies haven't survived anywhere to this moment. There are many typical construction drawings/blueprints of water-lifting buildings on the internet. Can anything interesting be found in these drafts? For example, a blueprint like this one, though it's difficult to understand whether it is a design drawing or as-built drawing. The equipment used in the building is not stated for some reason, the emphasis was probably made on the building itself. An expert will promptly notice some illogical elements in the drawing. Firstly, the furnace chimney, being relatively short, goes, for some reason, below the zero mark. Without a smoke exhauster, the draft efficiency of such furnaces leaves much to be desired. 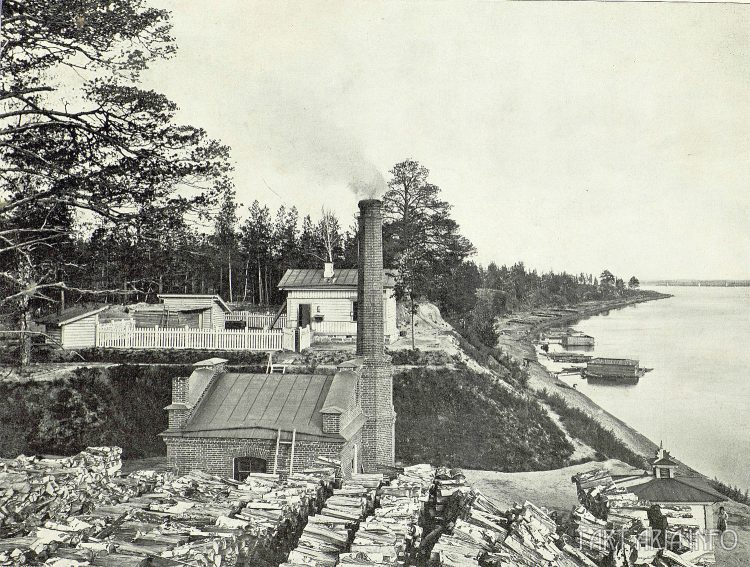 Similar designs are mainly used in Ammosov furnaces or in retort furnaces where charcoal is made (as well as in cold smoking smokehouses, if anyone saw). Secondly, location of steam boilers (on the left) and pumping equipment (in the center) looks odd too. When organizing the transmission by the logic of things, the pumps must stand in a parallel line to the boilers, but not perpendicularly, in order to simplify the construction of the pulleys. Here everything is done oppositely. 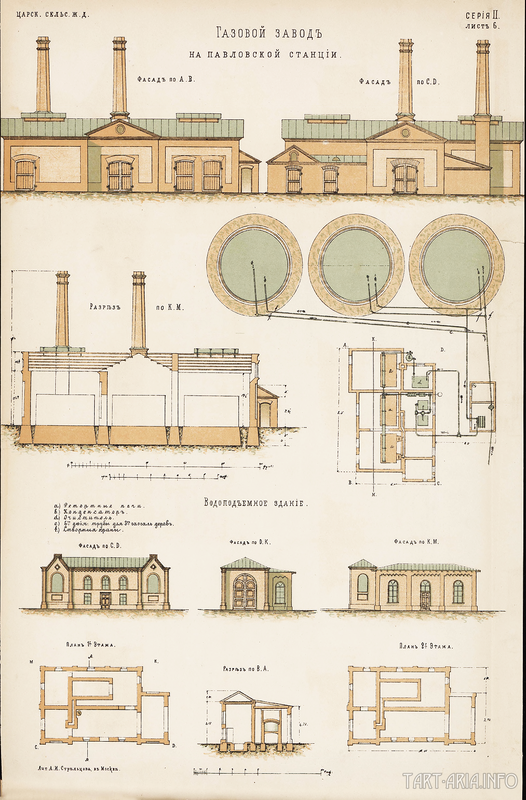 Drawing shows three places for boilers and three for pumps. Maybe, it is the amount that was used in original design, not taking into account another drawing. 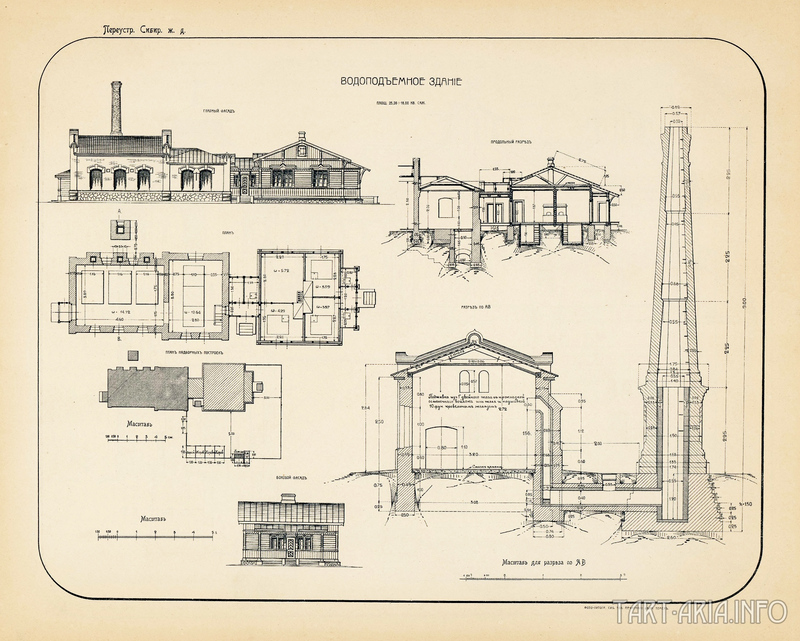 Curiously enough, retort furnaces are usually used at gas plants, while a water-lifting building, though without a chimney, looks completely different. Obviously, an engineer (or not quite an engineer) that made the first drawing simply adapted a drawing of a gas plant to a drawing of a water-lifting building. Everything is pretty simple there, three ovens and no transmission. There is another drawing in favor of this conclusion, a technical building at the "Херсон" (Herson, Ukrain) station. Experts in boilers should look closer for a surprise. What kind of oddity is drawn instead of the boilers? There can be no open fire in the chimney, while hot air there is clearly not a destructive factor. 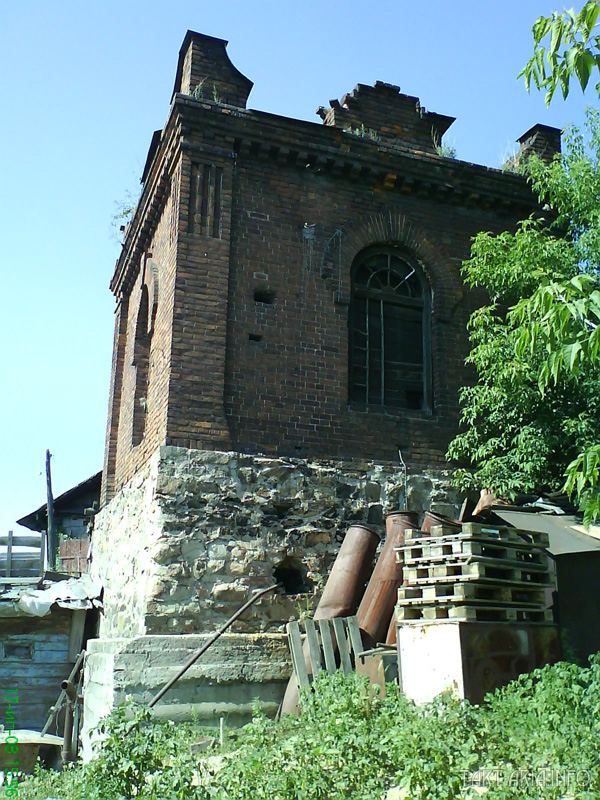 But the chimney is drawn according to rules, horizontal part of the chimney is at the right level. There is no transmission from the "boilers" to the pumps, even the pulleys are not drawn. Pumps look quite realistically, but what are those cylindrical parts that are installed on them? Very odd. There are some similar elements in the intake (suction) well at the ends of the inlet pipes, but most likely these are just filters. Such technical schemes usually don't assume usage of second pumps, although it depends on the distance between the well and the building, as well as the diameter of the supply pipe. But as you have already understood, there's been nothing similar for a long time in Herson, even buildings. Now I'd like to state my assumptions. The fact that this is not a steam boiler seems absolutely clear to me (raise objection if you disagree). Most likely, it is a slightly modified fireplace which did not use the combustion of fuel. More precisely, the liner in the pipe performs the function of collecting atmospheric electricity, which is then sent to a large cylindrical object in place of the boiler. Inside of it, some kind of energy conversion takes place, as a result of which the heated air is released through the chimney. 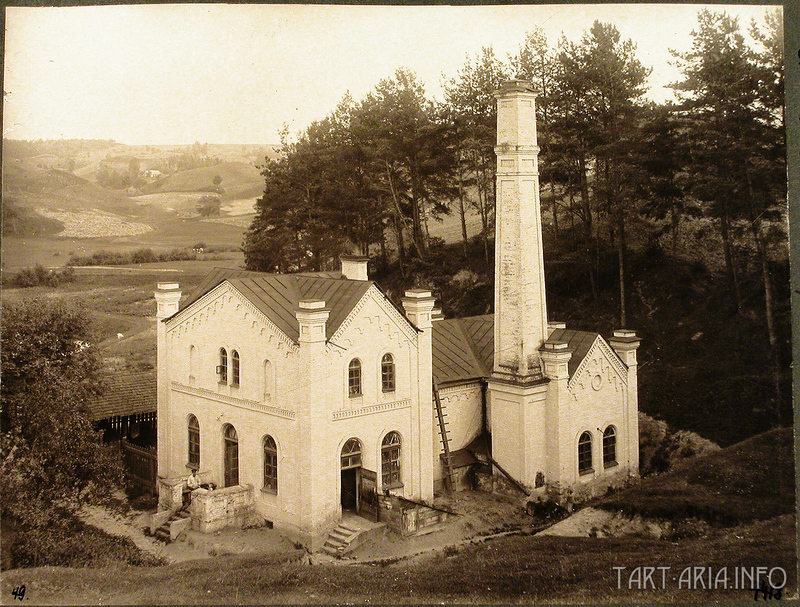 In one of the photos, a chimney with a net could be seen, which indicates that the gas leaving it doesn't have impurities. Resulting from an energy conversion, the heat is later used by a small cylinder, standing on the pump and functioning as the pump motor. It turns out to be some kind of transformer that works according to completely unknown laws. The pump, judging by the input-output pipes, is painted quite realistically, it is a usual liquid rotary pump of the "snail" type, without any valves. 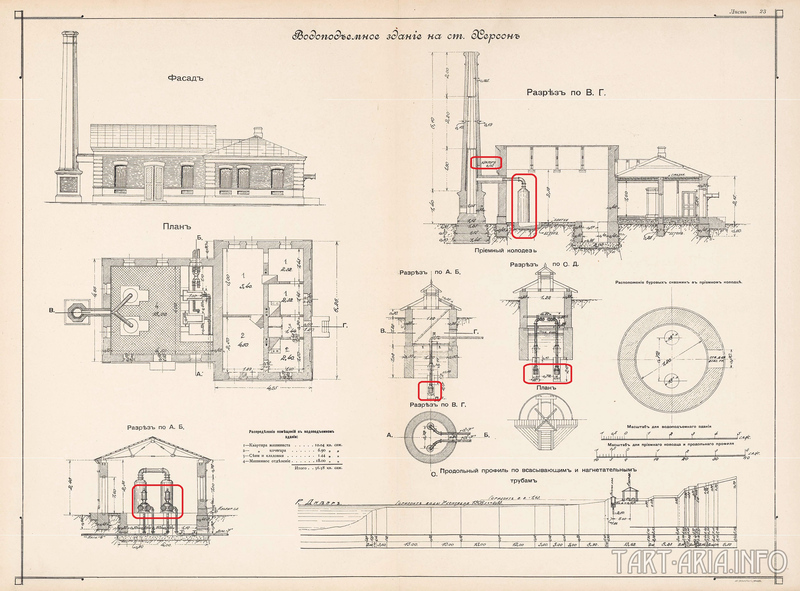 Perhaps the drawing is simplified and these liners in the pipe go along its entire height, it's not without reason that the whole inner part of the chimney is divided into three conical sections. For a conventional chimney it is not necessary at all. Pay attention to the construction on the left in the main drawing. What is sticking out of the chimney? It turns out that some forces try to delude us again, making false construction drawings of old railroad buildings and retouching the photos to add smoke where it can't be.